AIMS Power sells inverters that come in a broad range of watt capacities (75 watts to 12,000 watts), because every application has its own unique needs in terms of AC power. Inverter descriptions and applications will be featured in this category weekly. 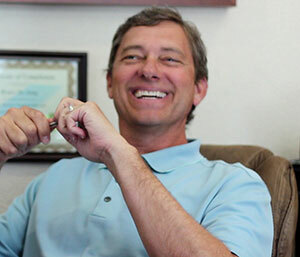 AIMS Power’s Tech Tip of the Week: Tester Turmoil! *Editor’s note: every week, AIMS Power will feature a “Tech TIp of the Week” that showcases a problem our technical support team has helped our customers solve. QUESTION: Why is my receptacle (AC outlet) tester indicating an “open ground” fault when I test my DC to AC power inverter on a boat or RV after connecting to the vehicle’s chasse? 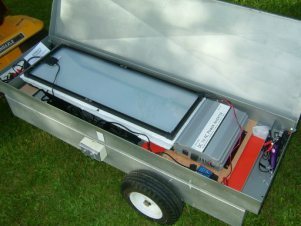 10000 watt power inverter model by AIMS Power is perfect for off-grid cabin applications. AIMS Power is dedicated to providing the best products possible to its customers, which is why this new version of the 10000 watt 12 volt inverter was developed. It’s less than half the size and weight of any other model you can find on the market — guaranteed (more specs below). So packing it up and taking it out to an off-grid cabin or using it for any other mobile application is easier than ever. 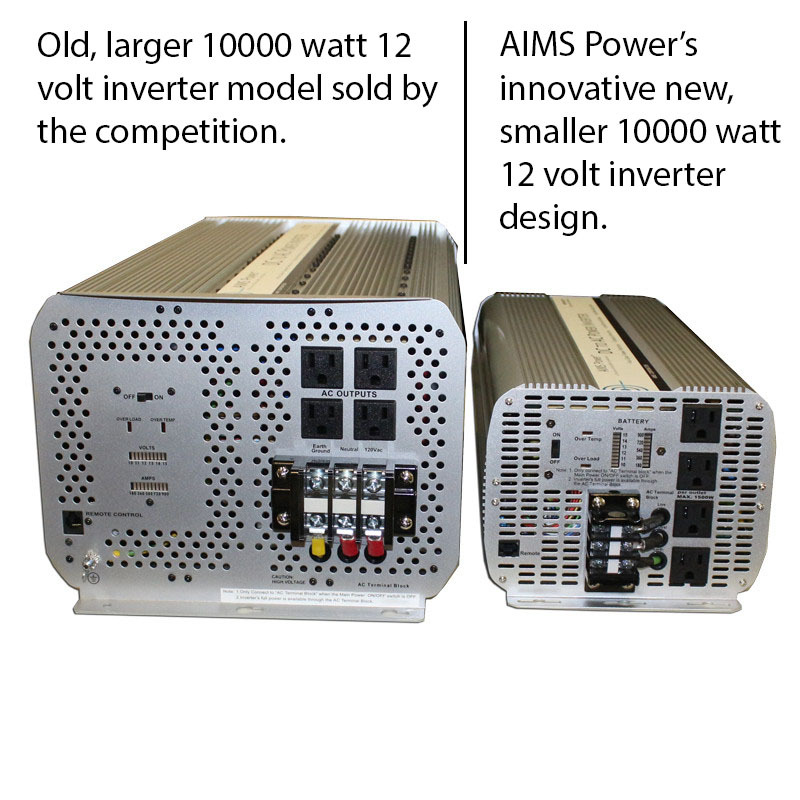 AIMS Power's new 10000 watt 12 volt inverter is less than half the size of the competition's, making for more flexibility in mobile and off-grid applications. AIMS Power’s new 10000 watt 12 volt inverter transforms direct current (DC) electricity generated by batteries into alternating current (AC) electricity used to power lights, TVs, vacuums, coffee pots, air conditioners and many other appliances needed to feel cozy in an off-grid cabin. The inverter’s 10000 watt continuous output combined with its 20000 watt surge capacity means that this AIMS Power product can handle the high wattage startup for air conditioners and air compressors. These products use what’s called locked rotor startup or locked rotor amperage (LRA) which means when starting they require about three to five times their regular wattage. Even if not using anything that requires LRA, the high wattage capacity on this inverter means that more appliances can be used at once. So for instance, one person could be washing dishes with hot water and another vacuuming in the other room without any problems. Just make sure the combined wattage of the appliances being used doesn’t exceed 10000 watts and doesn’t surge higher than 20000 watts for more than 40 milliseconds. 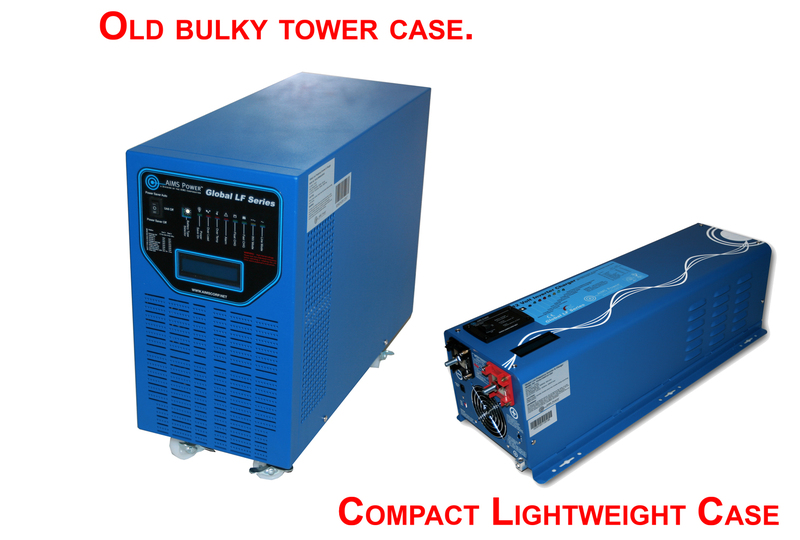 As a leader in power inverter technology, AIMS Power is a trusted source in the upfitting industry. Technology on police cars, ambulances, fire trucks, media vans, food trucks and many other service vehicles run off of POWER INVERTERS! With AIMS Power inverters as the backbone, we can help design a reliable mobile power system whether you’re a small business owner upfitting just a few trucks or the project leader in creating a power system for a fleet of up-fitted police cars. The benefit to AIMS Power’s pure sine wave low frequency inverter, as opposed to our modified sine wave inverter, is that it’s a more reliable and consistent source of energy. So AIMS Power’s pure sine wave low frequency inverters have the capacity and stability to sustain the amount of power needed for medical equipment that saves lives. 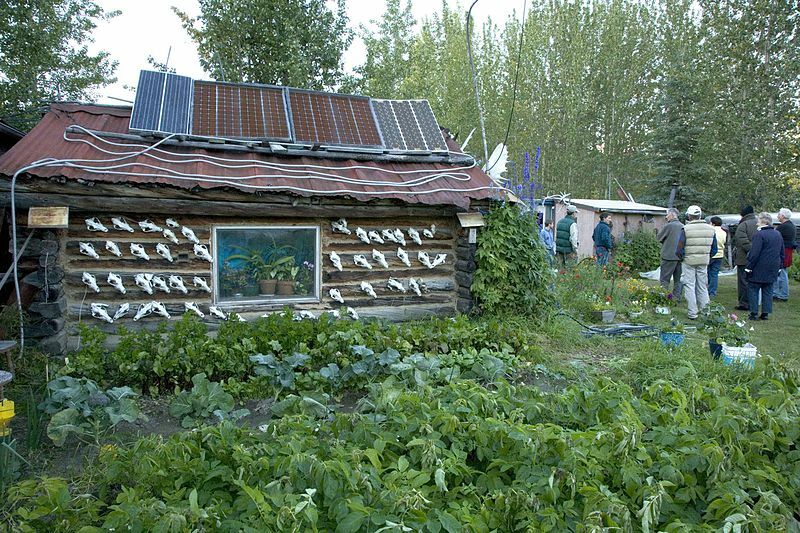 AIMS Power inverters can get the job done no matter what the stakes. 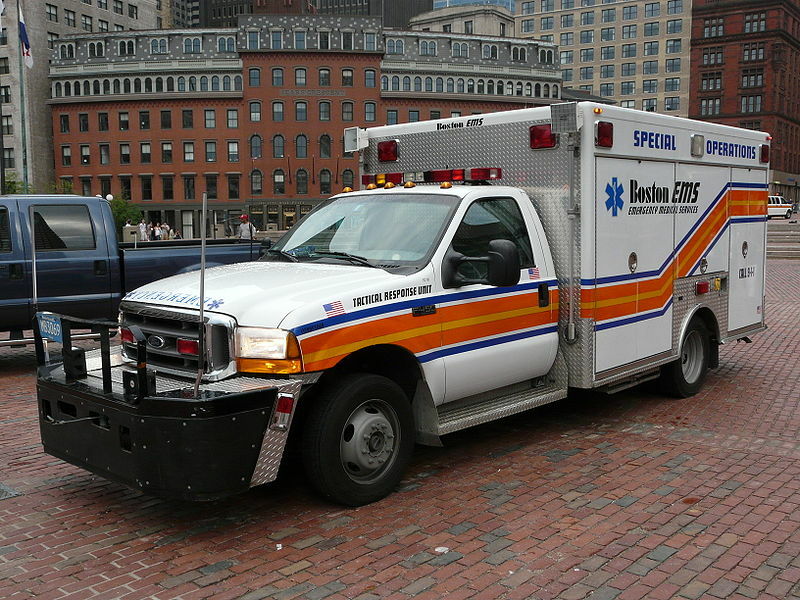 AIMS Power inverters supply service vehicles with the electricity they need to save lives. 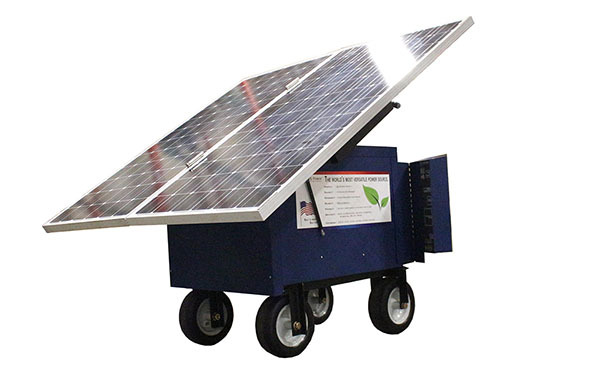 Power inverters are a necessity whether starting your own food truck business or if you’re taking the lead in creating a power system for a convoy of communication vehicles, and AIMS power has an inverter for virtually any application imaginable.